SmartFax is a Fax-to-Mail and Web/PC-to-Fax solution, allowing the customer to send and receive faxes on his laptop/computer without having to own a fax machine. With no hardware on site, SmartFax is the perfect solution for companies that want to keep communicating with those using fax machines. You get a dedicated DID assigned to receive and send faxes. 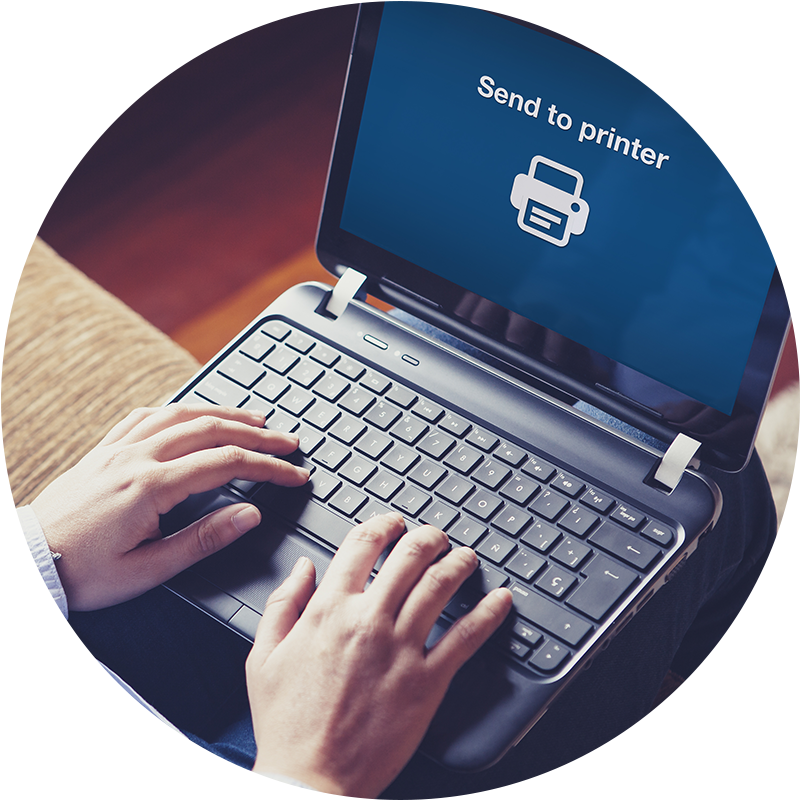 You receive all your faxes in your mail box and you can send your faxes either through our CTI Client with the print function or through our web app.